Residents living in Western Australia were dished a shocking surprise late Tuesday after a massive fireball flew across the night sky and produced a sonic boom that shook homes. 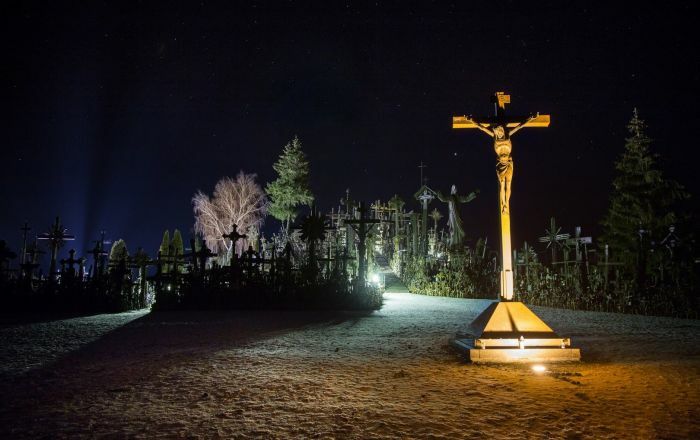 According to the Australian Broadcasting Company (ABC), the bright meteor was spotted and recorded by Australians living in Perth, Northam and York. The Department of Fire and Emergency Services began receiving calls at roughly 7:40 p.m. local time from concerned residents. And the department wasn't the only service to be inundated with calls. Matt Woods, a staffer with the Perth Observatory, told SBS News that the phones were constantly ringing as locals reached out to report the incident. ​"We heard the boom; we saw the light; we just thought it was lightning to start with, but the boom that came after it was definitely not thunder," Robyn Garratt told ABC Radio Perth. "It shook the whole house, the windows — the dog went psycho." "In York, people felt a lot more than that. They all went running outside thinking the sky was falling, basically," she added. ​In the hours since the meteor shook up Australia, scientists from Perth's Curtin University have initiated a search with the hopes of finding more information about the fiery rock and whether any bits of it remain. According to SBS News, officials are urging locals to submit any footage they managed to capture to the "Fireballs in the Sky" app in order to help researchers pinpoint where pieces might have landed. "It was unusually bright, so it must have been a big object, so that is really exciting," Phil Bland, Curtin University professor and director of the Desert Fireball Network (DFN), told ABC. "It also looks like we've seen it on multiple cameras, which means that we'll be able to triangulate exactly how it came in through the atmosphere, what its position was, what its speed was, what its size was [and] work out where it came from in the solar system and if any of it landed." ​Bland explained to CNN that any remnants of the meteor wouldn't look like the average rock, saying, "It will look strange. It will have a black crust on it, and it'll be kind of slightly rounded in a way that most terrestrial rocks aren't." Bland and his team of scientists from the DFN previously recovered a 2.53-pound meteorite back in 2016 in Western Australia's Morawa. 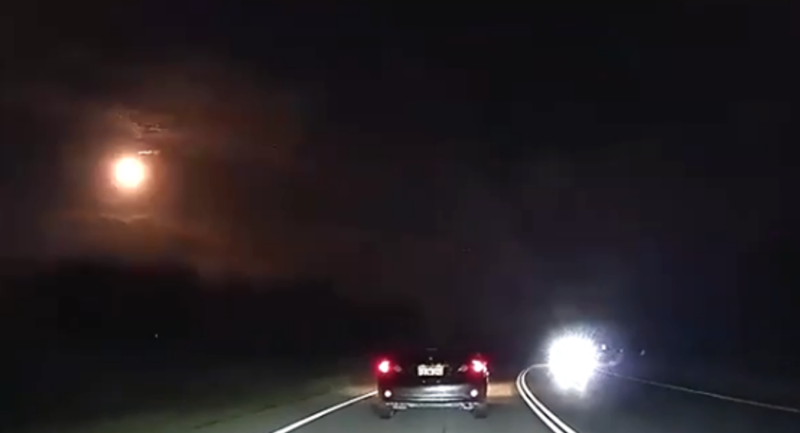 The latest rocky encounter comes almost two weeks after US' National Aeronautics and Space Administration (NASA) released footage showing the moment that a fireball flew across the Alabama sky.